Thank you to the Parents' Council for sponsoring our new singlets. 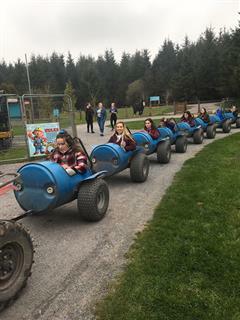 We were delighted to see our students wearing our new singlets at the recent Waterford Schools Athletics and again at the East Munster Cross Country Championships in Carriganore this week. 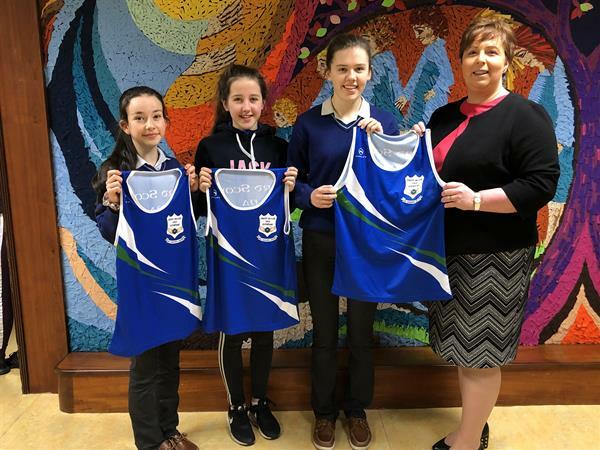 Our new singlets are in the familiar blue, green and white that are synonymous with Ard Scoil na nDéise and we are sure that our athletes and cross country runners will wear them with pride. Sincere thanks to the Parents Council for sponsoring the singlets for our students. We are very grateful to them for their support.